Some fitted sheets fit your mattress well and stay put, while others of the same size tend to slip off the mattress while you sleep. 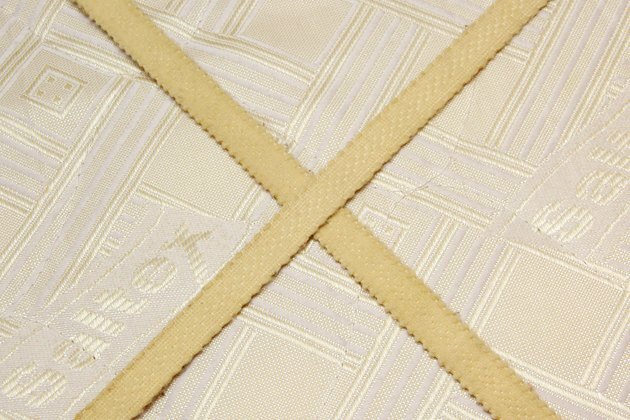 Sheet straps, also known as sheet suspenders, can keep your fitted sheets in place. Place your fitted sheet onto your mattress, as you normally would. 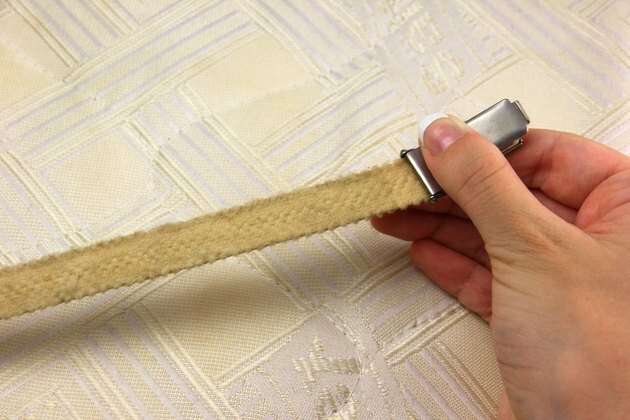 Lift one corner of the fitted sheet slightly, and clip a sheet strap to the bottom edge. 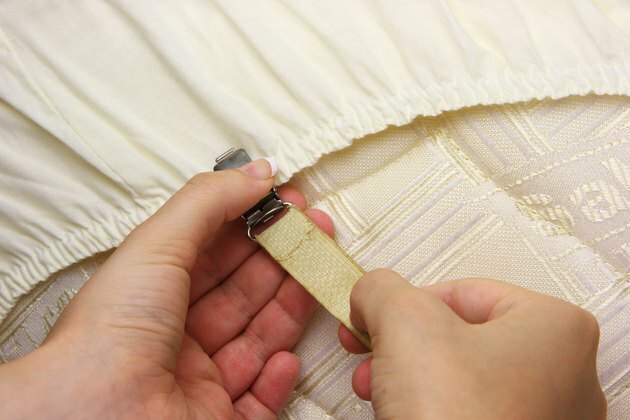 Feed the remainder of the sheet strap to the opposite corner of the bed, under the mattress. 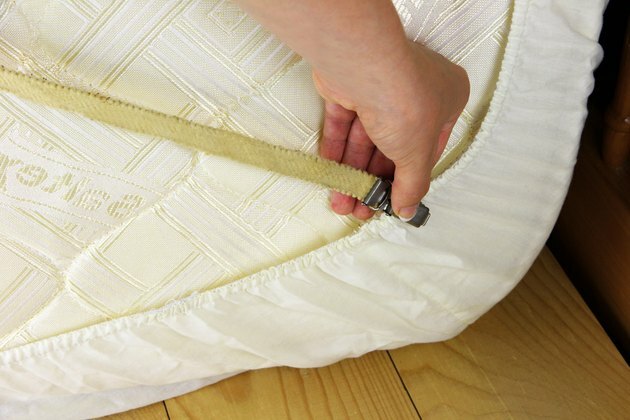 Use the clip to fasten the sheet strap to the opposite corner of the fitted sheet, beneath the mattress. 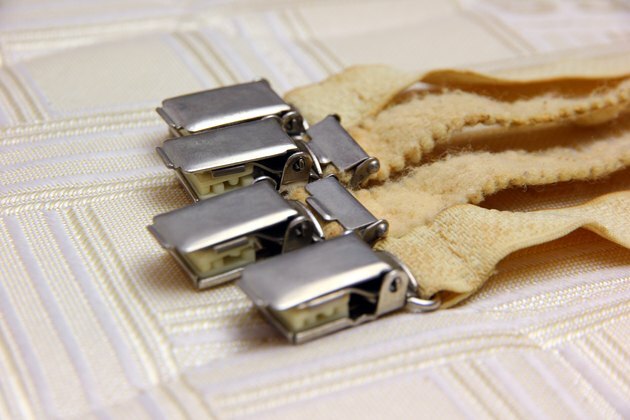 Pull the sheet strap taut to create a tight fit. The tightness is what keeps your sheet in place. Repeat steps 2 through 4 for the remaining two corners of the fitted sheet. Once you've finished, the sheet straps will form an "X" under the mattress. How Can I Make My King Fitted Sheet Fit Tighter?